Unverbrauchte, nicht öffentlich vorgestellte 9j. 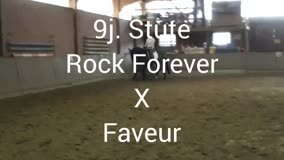 Stute von Rock Forever x Faveur. Eine elegante Stute mit guten, schwungvollen Grundgangarten und gutem Freispringen (hier aber nicht weiter gefördert worden). Die Stute ist bis A-Dressur ausgebildet, hat aber mehr Potential. Aussengalopp angefangen und bereits sehr sicher. Das Stockmass ist ca. 1,73m. Standort ist Wuppertal. Unused, not publicly presented 9j. 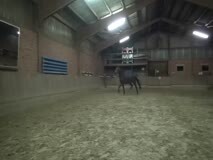 Filly by rock forever x faveur. 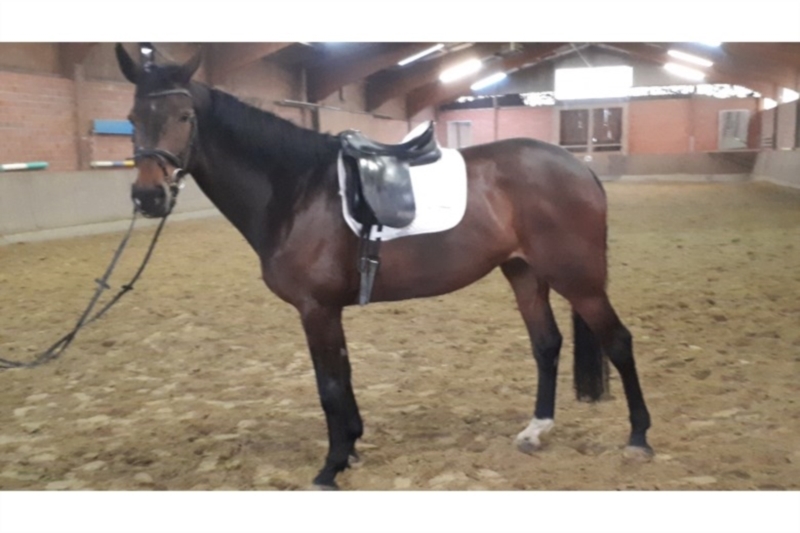 An elegant Mare with good, sweeping gaits and good free jumping (but not further promoted been). 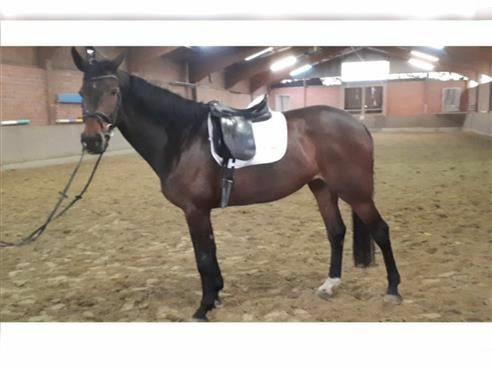 The filly is trained up A dressage, but has more potential. 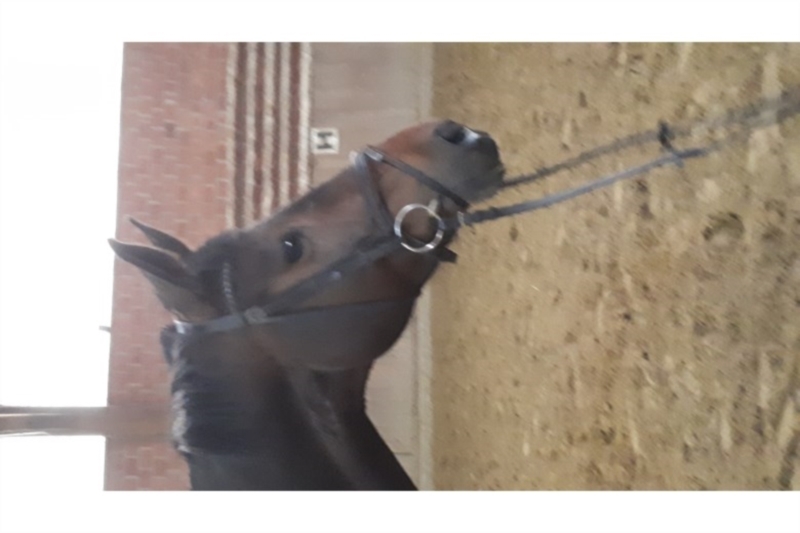 Outdoor horse started and already very safe. The height is approximately 1, 73 m. Site is Wuppertal. F: FLORISCOUNT | MF: HOFRAT/T.